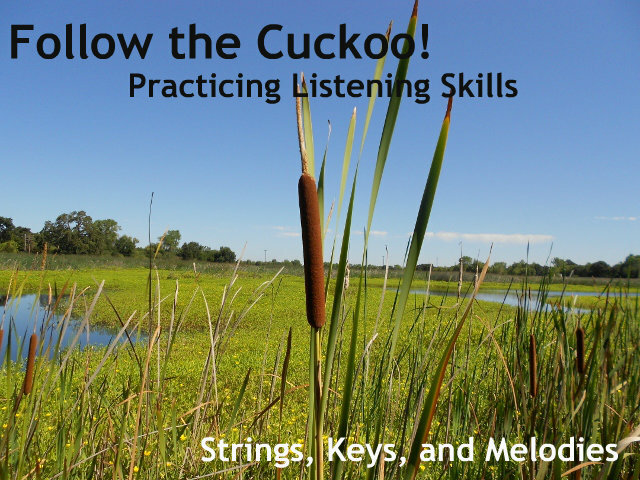 Today's post has some great ideas on practicing listening skills by following the cuckoo bird throughout a few fun symphony pieces. I write a few times a month for Dandelion Magazine's Blog at www.godandelion.com . Dandelion Magazine is a local magazine for families with special needs. 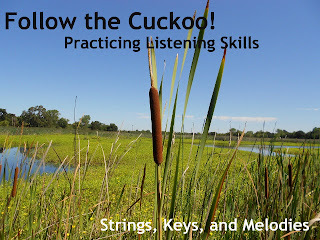 Please head over there and read "Follow the Cuckoo! A Fun Way to Practice Listening Skills."